Renegade Pokemon Giratina is coming back and its Origin Forme is here! 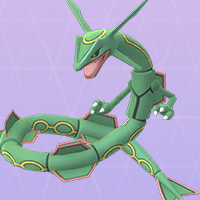 Check out the new raid boss event details, duration, recommended Pokemon, and more! Fight Two Forms Of Giratina! The Renegade Pokemon Giratina is back from the Distortion World and its bringing its Origin Forme. 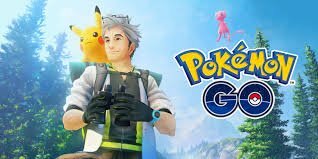 For April 2019, Trainers can challenge and capture the legendary Pokemon in 5-Star raid battles! 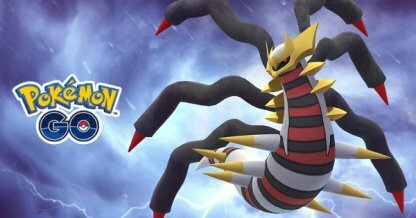 Giratina will receive a CP boost when the weather is foggy or windy. A maximum CP Giratina with a weather boost will have a CP of 2414. 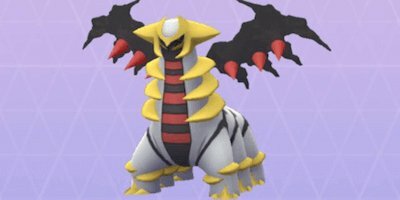 Check Out Giratina CP & IV Chart Here! 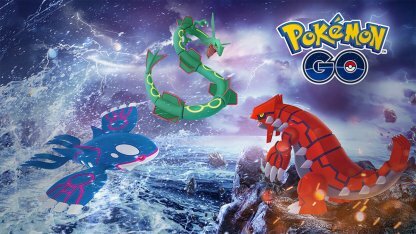 Giratina will be vulnerable to Dragon Type moves but can also easily defeat Dragon Pokemon. 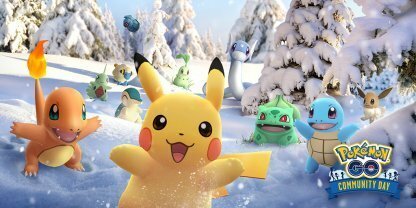 You can also bring Pokemon with Ghost Type attacks to bring Giratina down in the raid battle. 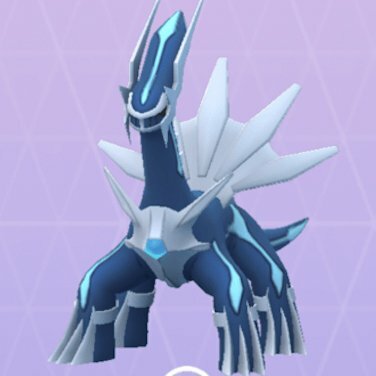 Check Out Giratina Raid Guide & Tips! 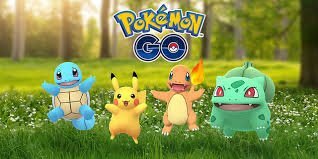 *This is a Legacy Move that currently cannot be learned in Pokemon GO.